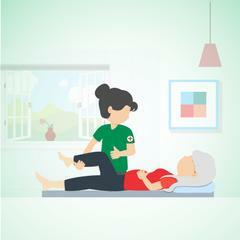 Post orthopedic surgeries, it is important to regain the strength and flexibility of the parts of the human body.Postoperative care is required for common surgeries such as Shoulder, Elbow, Wrist & hand, hip, Knee, calf, ankle & Foot, Spine etc.., The best way to achieve this is to carry out day to day activities with the help of physiotherapist consultation who are experienced in post-surgical rehabilitation. 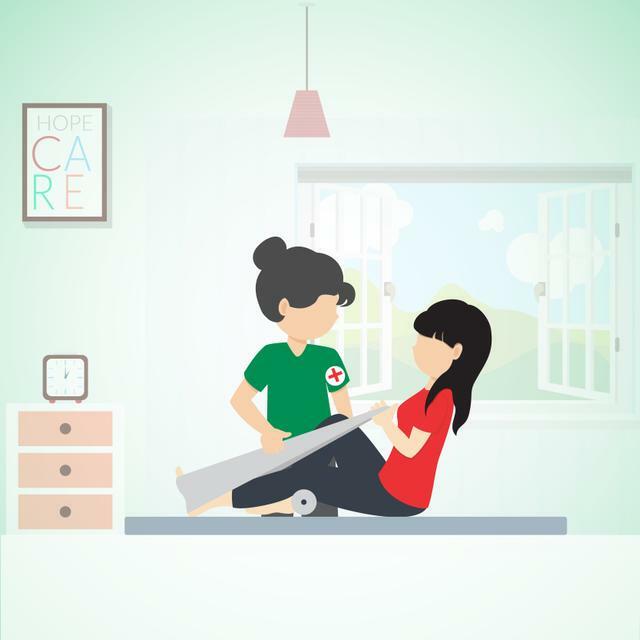 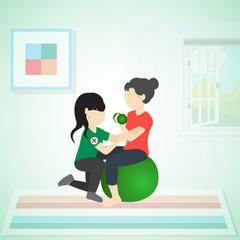 Call us at 888 000 44 22 to know more about Physiotherapy care services in different cities across India i.e. Bengaluru, Hyderabad, Chennai, Pune, Hubballi-Dharwad.